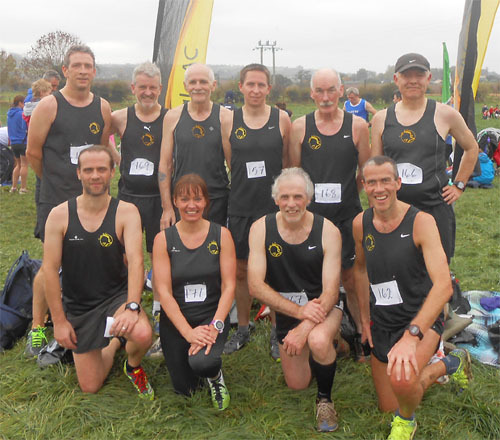 The annual British & Irish Masters International Cross Country Championship was held in Dublin last weekend in what were very wet and muddy conditions. 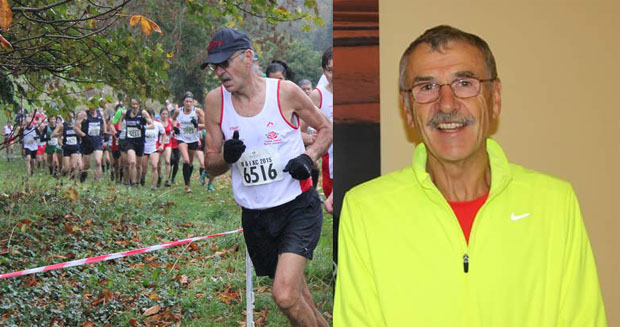 Among a host of Cork athletes taking part, Richard Piotrowski of Eagle AC was representing his native England in the M65 category. As can be seen from the team results below, Richard was the third scoring member of the English team that won a team Silver medal behind Ireland. The club will be starting a 16 week training programme for members starting on Monday the 16th of November. 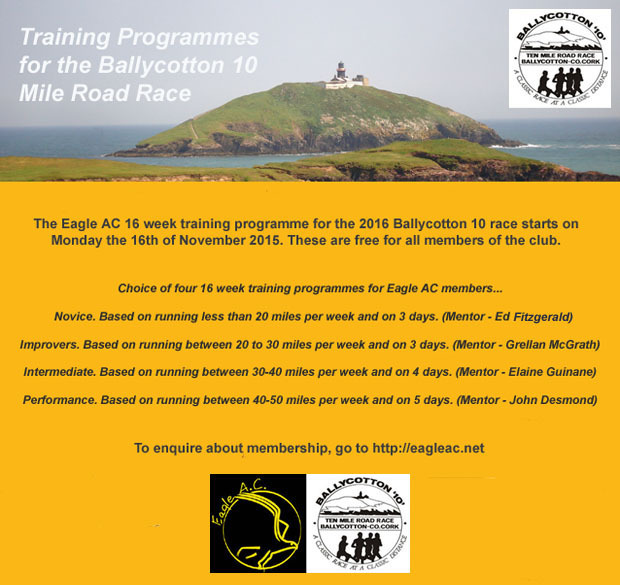 Over the 16 weeks, those following each programme will be doing a variety of track sessions and weekend runs to get ready for the Ballycotton 10 race on the 6th of March 2016. 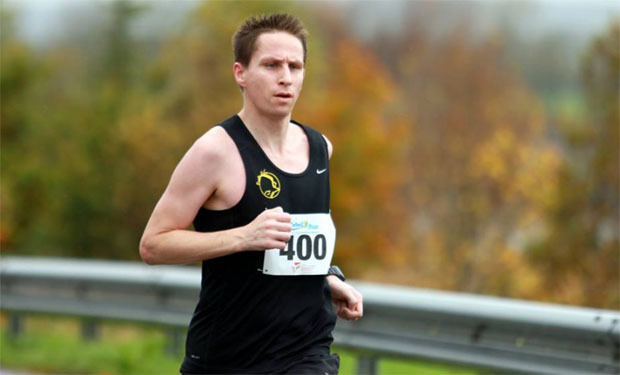 Provision is also made for those who might wish to do the Dungarvan 10 mile or the Mallow 10 mile. The programme will also give members a good foundation for the 2016 season be it for the Cork City Marathon or local road races. For any non-members wishing to join the programme then have a look at our membership page. Joining now will cover your membership up until the end of 2016. On what was a wet and windy weekend, the best of the weather was in Eyeries last Saturday for the annual 5 mile road race. Organised by Eyeries Running Promotions and with our own Mark Gallagher as race director, it attracted a field of almost 200 runners, a large number for a race on the Beara Peninsula. 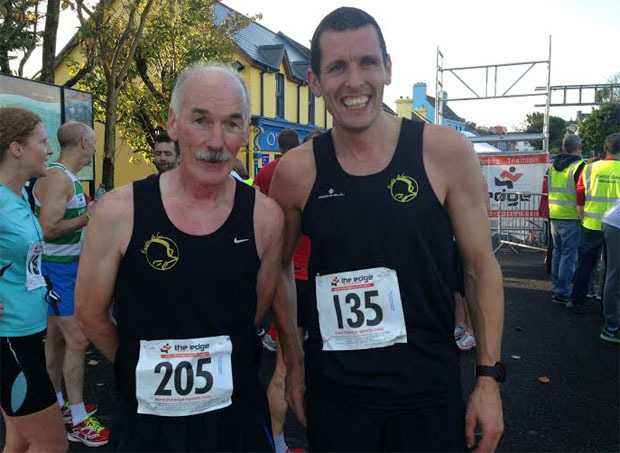 Well done to club member Alan O’Brien who won the annual Rebel Run 10k race in Bishopstown, Cork. While conditions were wet and windy, Alan managed a time of 35:52. Athletics Ireland have just released the latest membership statistics for all the clubs in Ireland as of the end of October 2015. They show that Eagle AC now has a record 194 members, the largest ever in the history of the club. 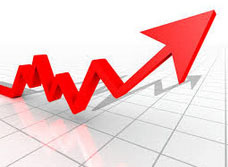 The previous peak of 192 was reached at the end of December 2014. Cork County Masters Cross Country : The County Masters Cross Country Championships were held in Conna last Sunday the 1st of November. Alan O’Brien was in cracking form finishing second overall in the race after avoiding the mad rush at the start. He subsequently moved up through the field once the first lap was out of the way to secure a M35 Silver medal. 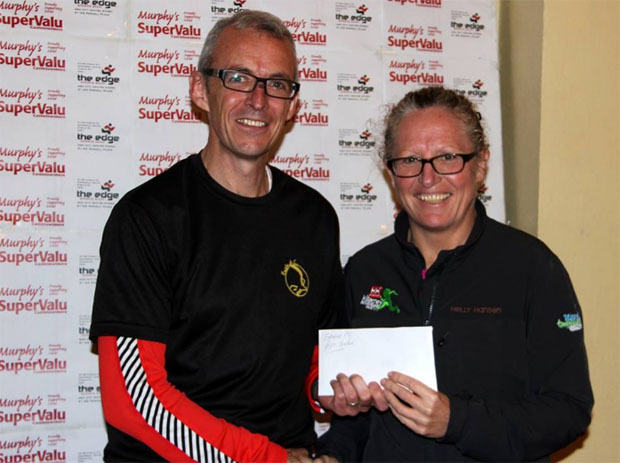 Another notable performance was that of Vivian Foley who won M45 Bronze just six days after completing the Dublin Marathon in 2h 57m.